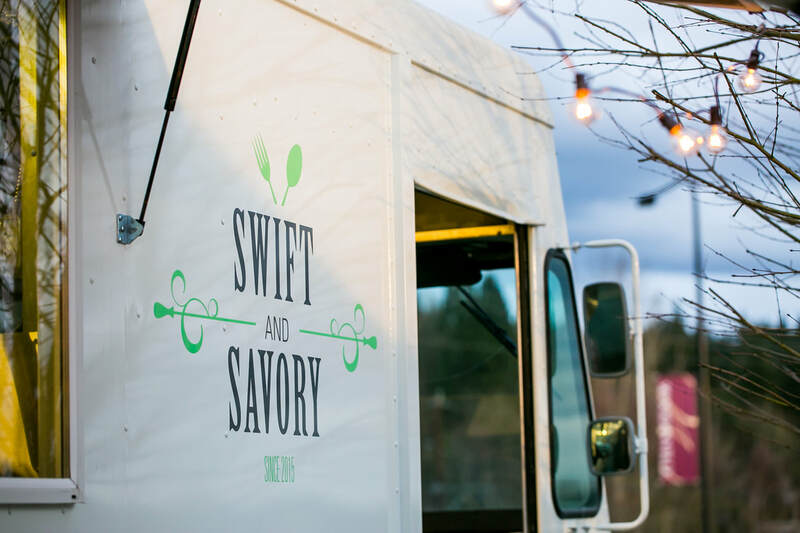 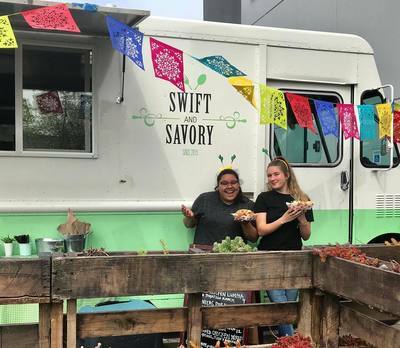 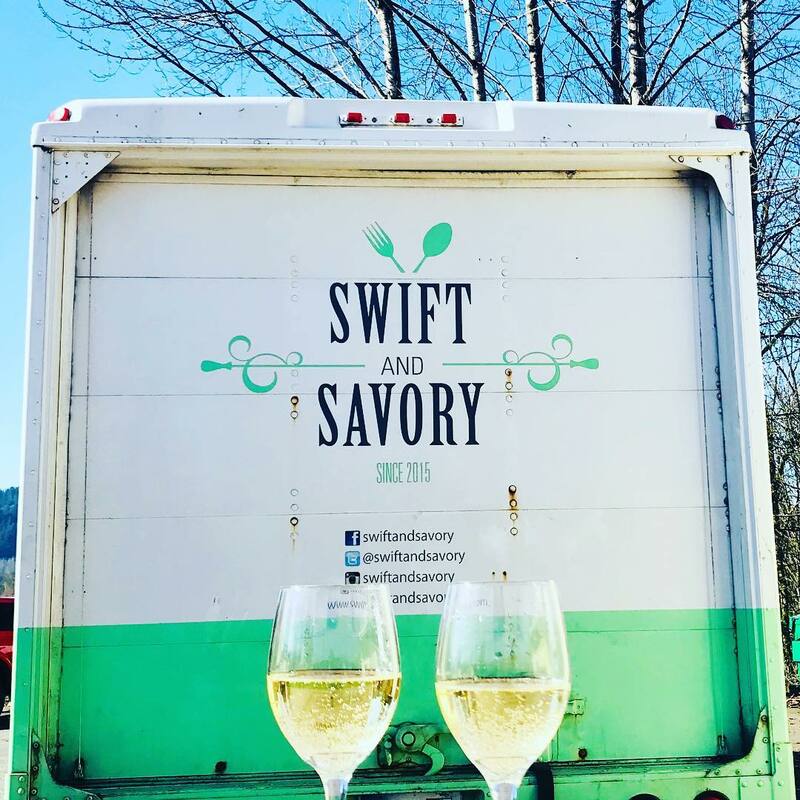 Swift and Savory is always on the move! 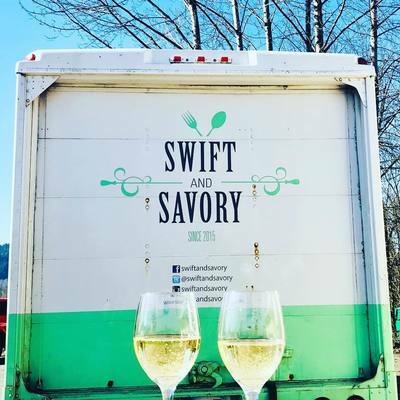 You can find our food truck at your favorite wineries and breweries. 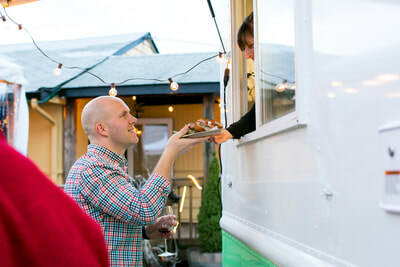 You can also book us for your special event! 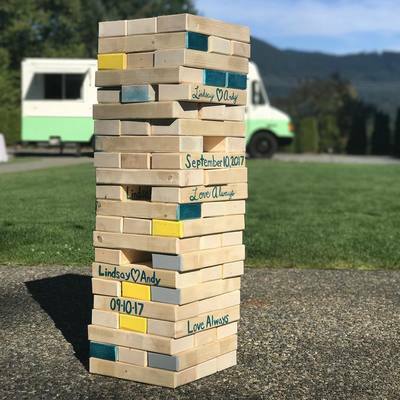 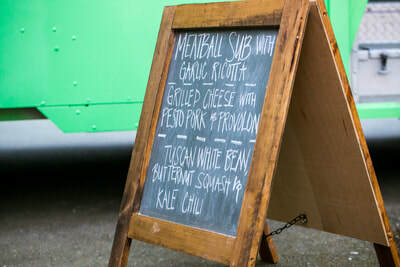 From graduation parties to weddings, our fully contained food truck is great way to add some pizazz to your event. 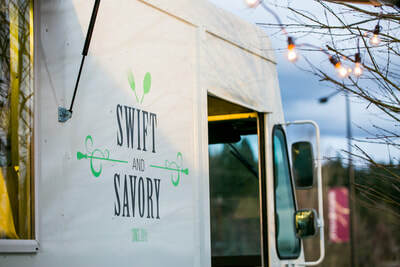 Contact us for booking details.